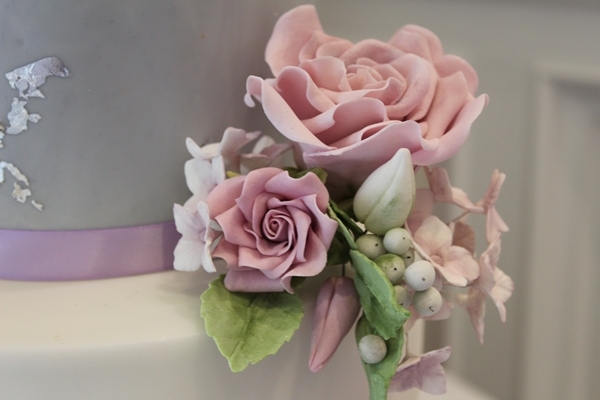 Based in her shop and studio in the stunning Last Drop Village, Bolton each of Helen's cakes are bespoke, working with each couple to create a truly stunning showpiece that not only looks stunning but tastes incredible too. 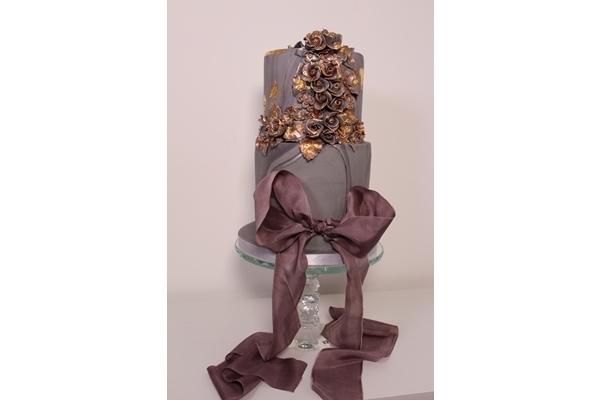 A specialist in gluten free, dairy free and vegan cakes, you are in experienced safe hands on one of the most important days of your lives. 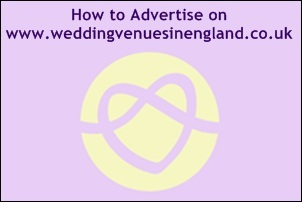 How to advertise on "www.weddingvenuesinengland.co.uk"
Finding the perfect venue for wedding ceremonies and wedding receptions can be the most time-consuming and difficult part of planning your special day. 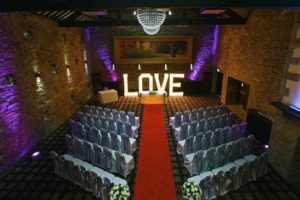 It is important to find a location which can live up to the dreams and visions you have about your wedding day. You may be harbouring a wish for a rustic barn in idyllic rural surroundings tucked away from the rest of the world. Or it could be an impressive castle or manor, steeped in history and romance and dripping with decadence. 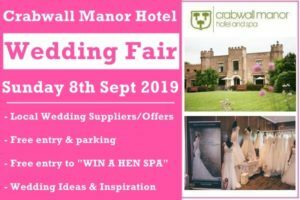 Or perhaps you imagine a luxurious and intimate country house North West Wedding Venue, with a simple and elegant ceremony and cosy accommodation for all your nearest and dearest. 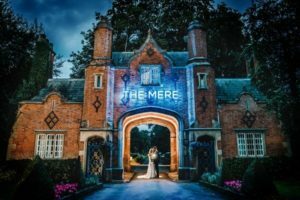 Whatever you desire, at Wedding Venues in England we can help you to organise a wedding experience that will make memories and live up to your high expectations. 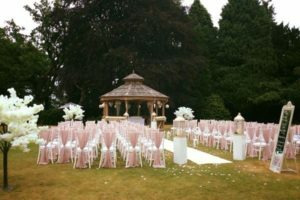 Of course, we cater for traditional white weddings with carriages and horses, but we can also arrange something completely different, such as secluded woodland or lakeside wedding ceremonies. 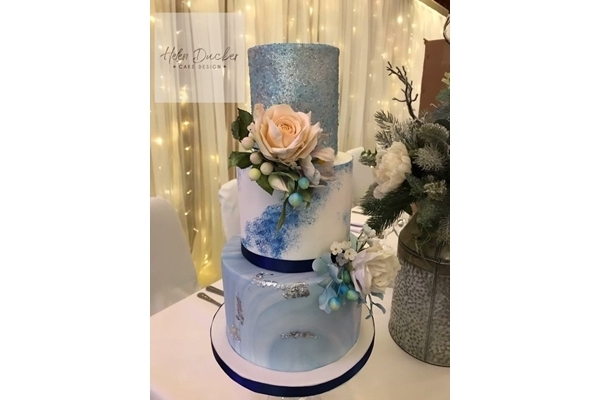 You could even enjoy your special occasion at one of the stunning coastal wedding venues in England, with some wedding packages even including the option of tying the knot on one of the UK’s breathtakingly beautiful beaches. 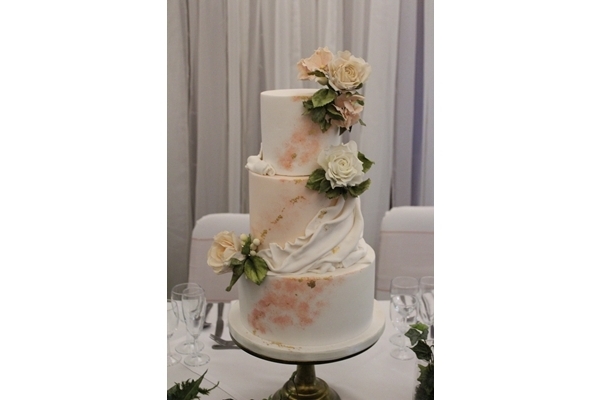 No matter how intimate or lavish your plans are, we can help make your wedding everything you have dreamed about. 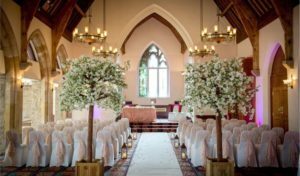 We have venue options to cater for all budgets, and we can send you details of special offers and promotions which will help you make the most of your time and money when it comes to organising your perfect wedding. 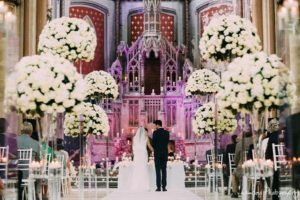 Tell us your preferences and we can find the perfect wedding venues in England to make your celebration uniquely yours, whether you want the big fireworks and fanfares to impress and entertain your guests or a more intimate and subtle affair. 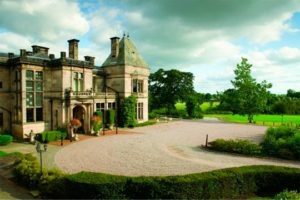 The UK has so many awe-inspiring venues for weddings that finding your favourite can be mind-boggling. 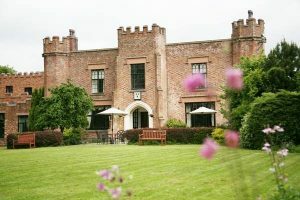 For example, Cheshire is beautiful but can be more expensive, but we can help you to navigate all these choices and narrow the selection down to the wedding packages that will suit you best. Use our venue finder search service to pinpoint your perfect wedding package. 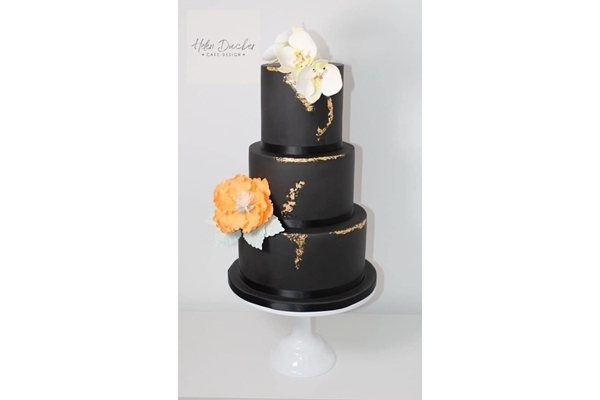 You can enter all the relevant details, starting with your preferred location and covering all of the factors that are essential in planning and coordinating your celebration. 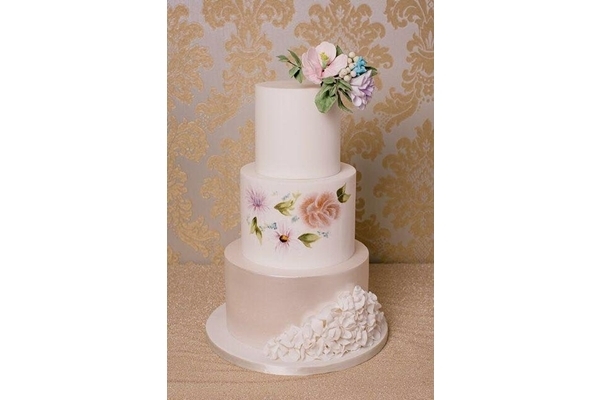 You can choose the season in which you would prefer to get married, enter approximate dates if you know those already, and specify whether or not you want your package to include both ceremonies and wedding receptions. You can enter the number of guests you are planning to invite and also how many of them will need accommodation. 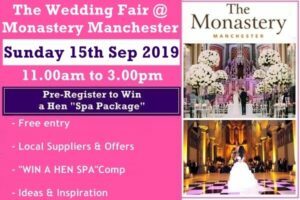 There is also the option of telling us whether you have any other specific requirements on the day or whether you would be willing to consider a weekday wedding. 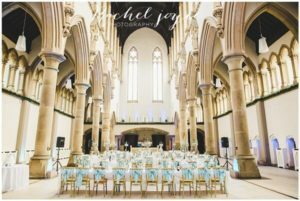 With such a detailed specification and so many venues available, you are certain to find your perfect wedding location via our website.